“I am so happy, thank you so much for choosing different. Thank you so much for accepting differences between us. Thank you for celebrating diversity. Thank you. 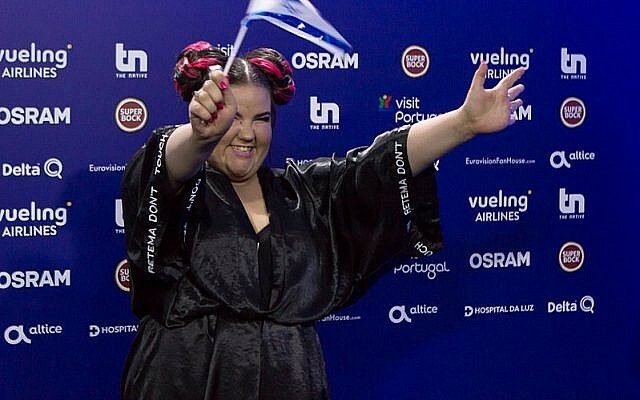 This was what Netta Barzilai said immediately upon winning the 2018 Eurovision song contest with the song ‘Toy’ (by Doron Medalie and Stav Berger). These words brought pride to all Israelis across the globe and they also mean that you will soon be visiting Israel and experiencing the Israeli way of celebrating. 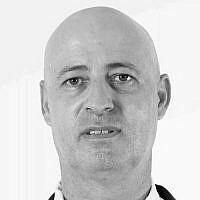 As a cross-culture consultant and author of the Amazon bestseller ‘Israeli Business Culture,’ I support many international organizations in their business dealings either in Israel or with Israelis around the world. 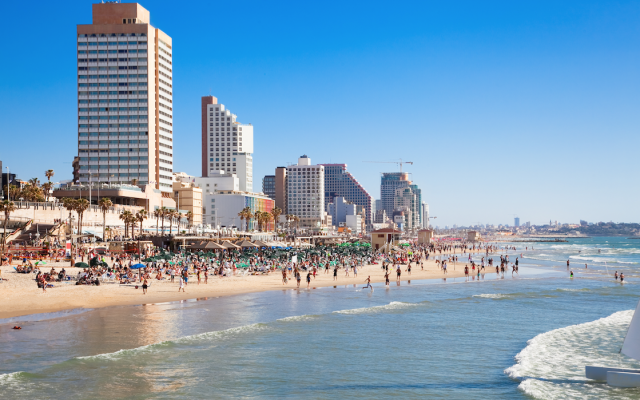 As such, I thought it would make sense to write this guide and help you get better prepared for May 2019 when you visit Tel Aviv for the next Eurovision. Whether you come as part of the Eurovision organization, as a media representative, or on your own, it’s worthwhile to spend some time learning more about Israel, its business culture and what to expect when in the country. (1) Be yourself: As Netta said, ‘Thank you for celebrating diversity,’ and let me assure you that Israelis celebrate diversity 24/7. Whether you are straight, gay, lesbian or transgender, whether you are Christian, Muslim or of any other faith, Tel Aviv is a place for you to enjoy and JUST BE YOURSELF. 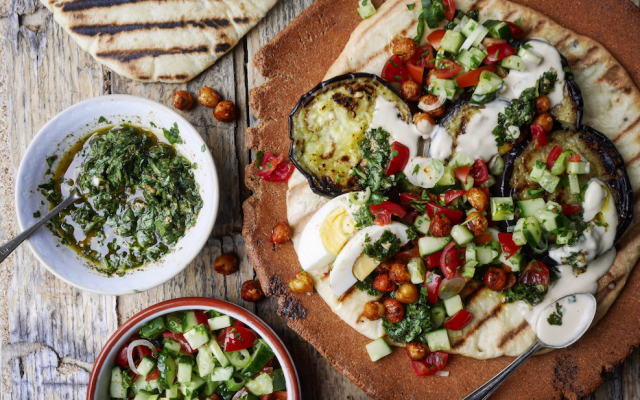 (2) Put your diet on hold: Well, we are passionate about food, and cuisine is a big thing in Israel. I believe you will find Israel’s culinary treats to be yummy and refreshing. Some recommended places to explore are: Hamiznon, a pita place with a cool vibe by celebrated Chef Eyal Shani; FalafelHakosem; and M25 for meat lovers. Agadir and Port 17 are highly recommended burger bars; Nam and Thai House are the ‘it’ places for Thai food; Moon for sushi lovers; Shila for foodies; Barabunia for fish aficionados; Vaniglia for Ice Cream; and La Fruiteria for refreshing fruit shakes, acai and healthy (vegan) food. Gett– While you may be familiar with Uber or other on-demand mobility providers, Israel is all in on Gett…not only because the Gett app was founded in Israel but also because it is a great taxi on demand app. Download the app and you will be able to get a licensed taxi in a matter of minutes. Make sure to ask your driver to use the meter and you are all set. Moovit– Another Israeli source of pride is the Moovit app for public transportation. With Moovit you will be able to navigate all over Israel on buses and trains. Moovit is also very aware of the importance of understanding the local culture. Bird– Israel is into electric scooters. I mean ALL IN. On one hand you should be really careful around electric scooter riders but on the other hand you yourself can use the Bird electric scooters which are scattered around the city to get quickly from one place to another. You will pay NIS 5 per ride plus NIS 0.5 per minute. Please be careful when you ride, and you might want to bring your helmet with you. Mobike– And the last alternative, for bike lovers: you can use the Mobike bike-sharing app to just grab a participating bike you see on the street, ride it to wherever and pay NIS 4 per 30 minutes. The Dead Sea– If you’ve never visited the Dead Sea before, you should consider doing so during your next visit. The Dead Sea is a saltwater lake on the east side of Israel and bordering Jordan. It is the lowest place on earth (more than 400 m below sea level) and you float weightlessly in its salty water. A once-in-a-lifetime experience. Be careful not to get even a single drop of water in your eyes or mouth. Jerusalem– Jerusalem is the capital of Israel and hosts many sites holy to Jews, Christians and Muslims. 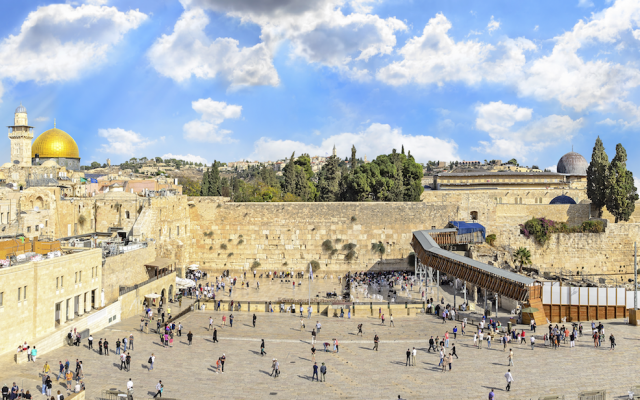 When visiting holy places such as the Western Wall, the Christian Corridor and the Dome of the Rock you should also find time to visit the ‘Machane Yehuda’ market and one of the nearby famous restaurants, such as the Azura, Hamotzi by Chef Avi Levi or the Machane Yehuda restaurant by Chef Assaf Granit. As Jerusalem is home to many Orthodox Jews and observant Muslims, I would recommend that when visiting Jerusalem, you make sure to dress modestly and show respect to all the city’s religions. 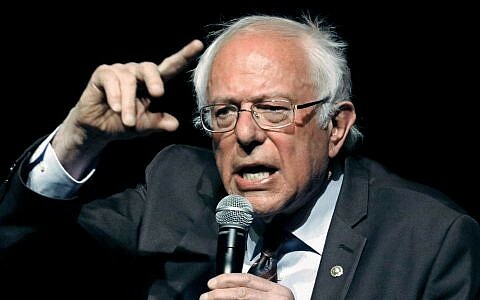 (5) Forget about CNN: Israel usually triggers political discussions. While this is a long topic, for now I will just say, ‘Forget what you’ve heard on CNN.’ Israel is a true and the only democracy in the whole Middle East, offering freedom of religion, conscience, language, education and culture to all its inhabitants. Leave any preconceptions behind and come with an open mind. (6) Have fun – The last item on my list involves welcoming you to Israel with a huge hug. I am confident that you will enjoy the Eurovision contest while also taking pleasure in the country, feeling the culture vibe, reveling in the Israeli multicultural cuisine, experiencing our night life and the beach, and returning back home with a big smile on your face. 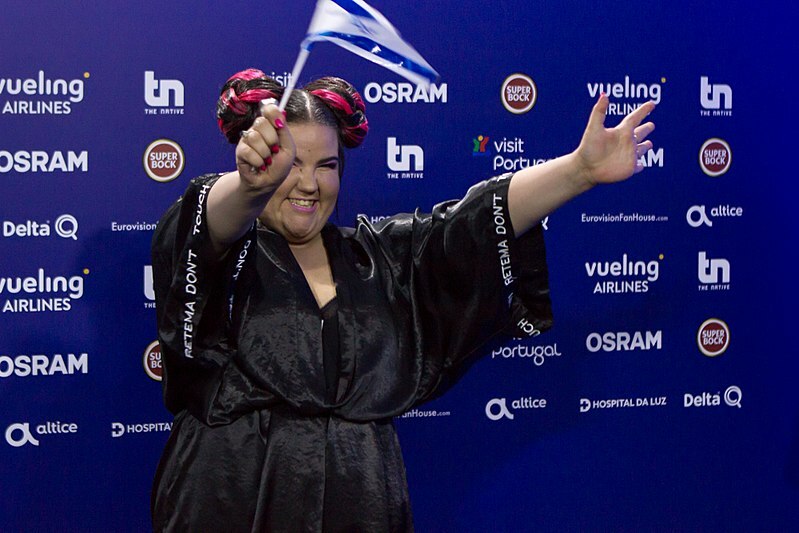 Israelis are proud of being Israelis: To Netta’s words, ‘I love my country,’ I will add that we are proud of our country, of being Israelis, and of having achieved so much in just 70 years since Israel was established back in 1948. We are proud of our innovative spirit and our accomplishments in so many different areas. We are also proud to host the Eurovision and we invite you to feel the pride along with us. If you have any questions about Israel prior to your visit or during your stay, or for any business consultancy, please do not hesitate to contact me. For more information, please visit our website: www.olm-consulting.com. 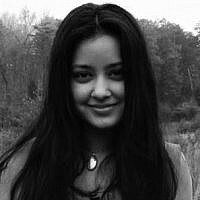 I’m an intercultural expert. 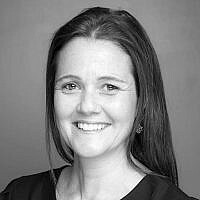 The Founder of OLM-Consulting and the author of the Amazon bestselling book ‘Israeli Business Culture’. I’m passionate about cultures, connecting humans and breaking through culture barriers. 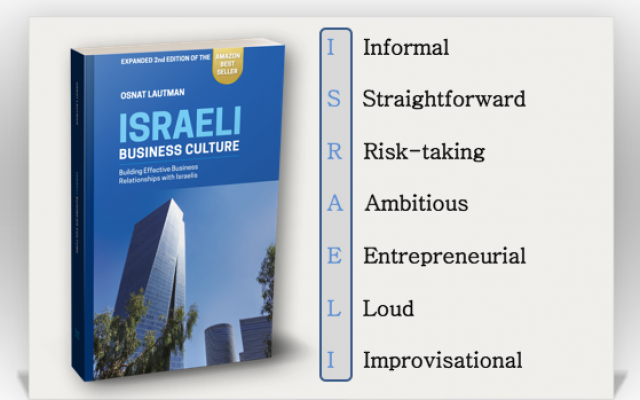 I also created the ISRAELI™ model of Israeli business characteristics (Informal, Straightforward, Risk-Taking, Ambitious, Entrepreneurial, Loud, Improvisational) to reveal the foundations of the Israeli innovative culture. I supports many organizations and individuals to effectively connect and engage with Israelis, avoid misunderstanding and maximize the value of combining the innovative Israeli spirit into a multi culture environment.